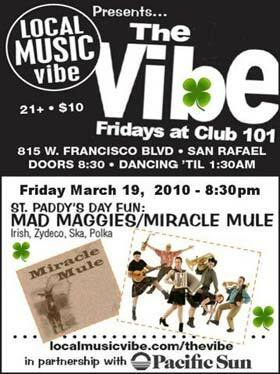 This Friday Night, March 19th we are playing The Vibe in San Rafael located at 815 W. Francisco Blvd. This show is sponsored by: San Francisco’s own Devotion Vodka and the Devotion girls will be on site pouring samples of their fine spirits. We’re talking a real dance floor, full bar, comfortable outdoor area and parking plus specialty vodka tasting! 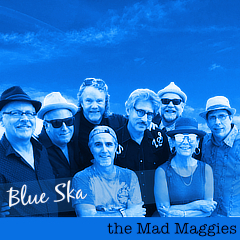 So see you there in your dancing shoes and with a bit of green on ya! dance, live music, love, san rafael, the Vibe.